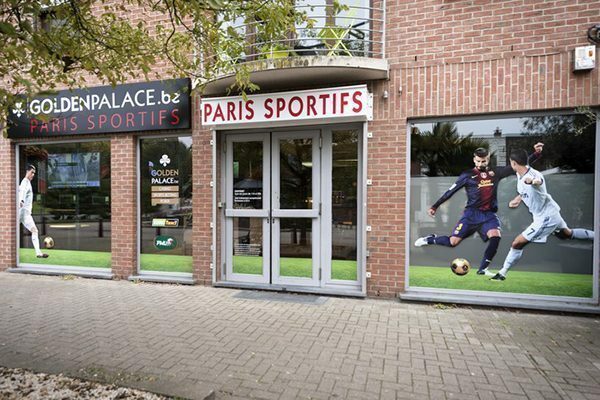 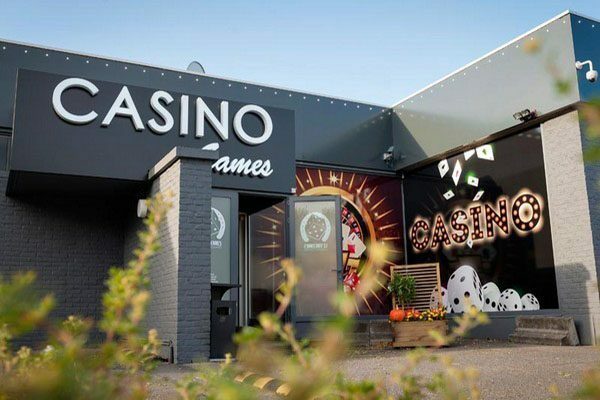 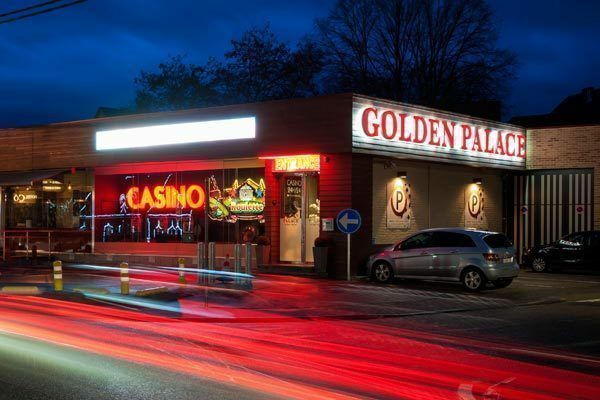 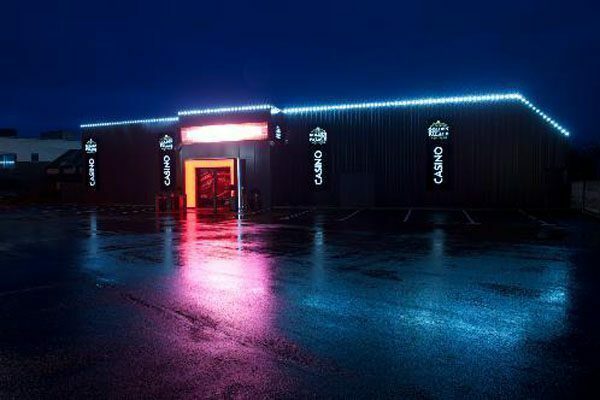 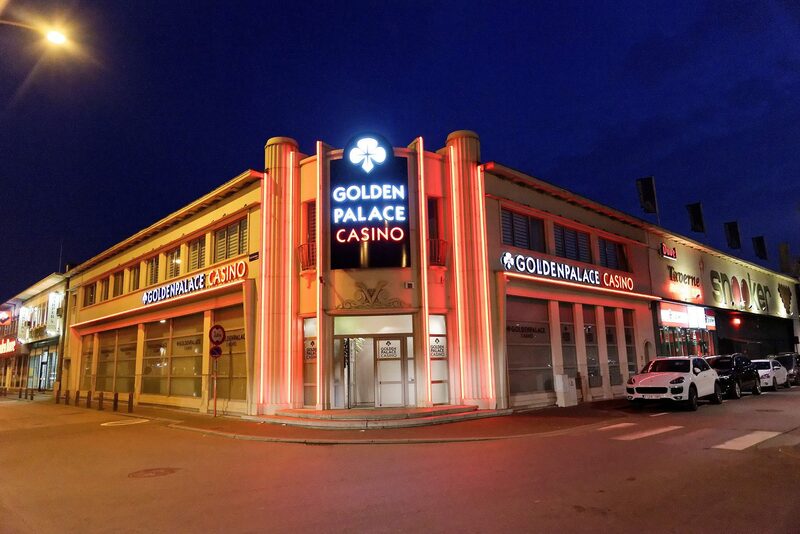 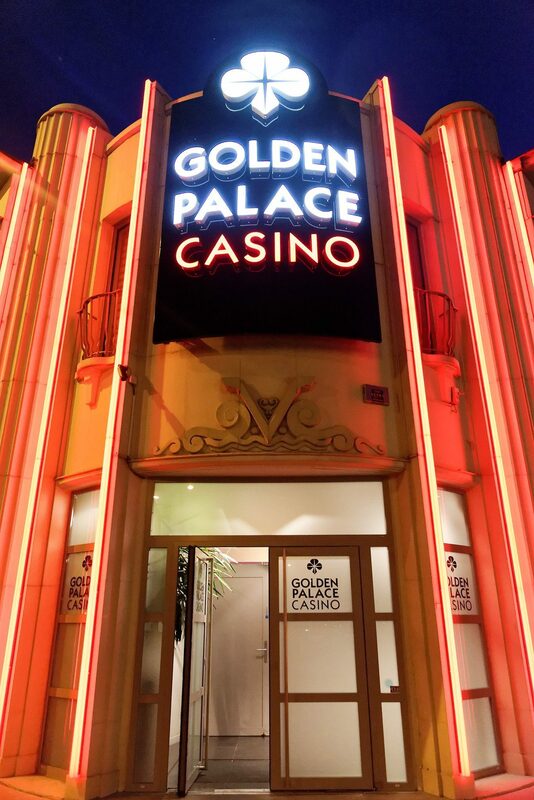 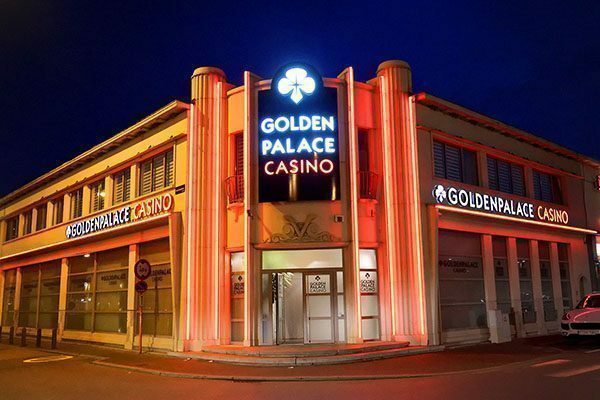 Our Golden Palace Casino in Malines (previously Golden Games) is located in the middle of our gaming halls in Brussels and Antwerp, allowing us to be even more reachable to our players. 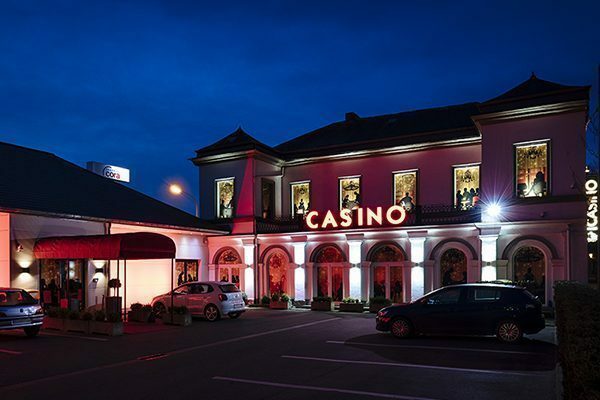 Our motto already tells you everything you need to know: "Let us entertain you, always and everywhere." 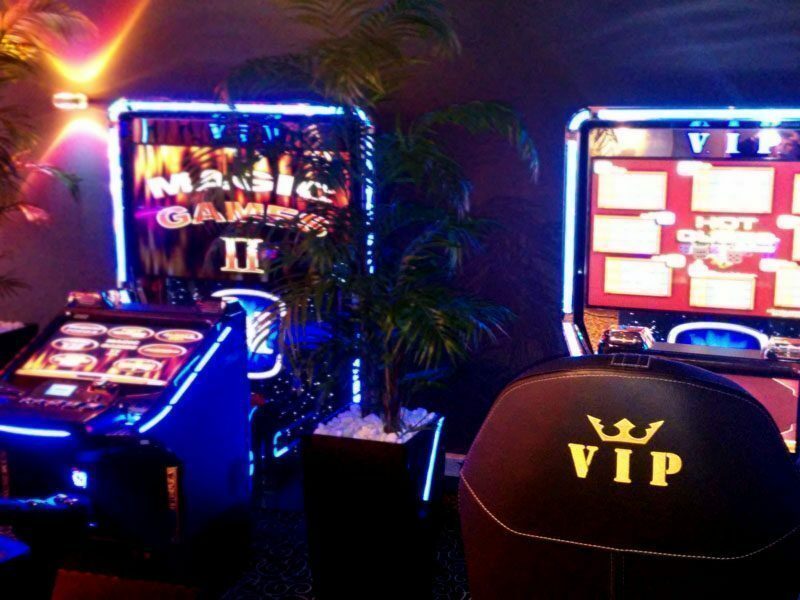 Our main goal is to offer you a fun time, right next to your doorstep! 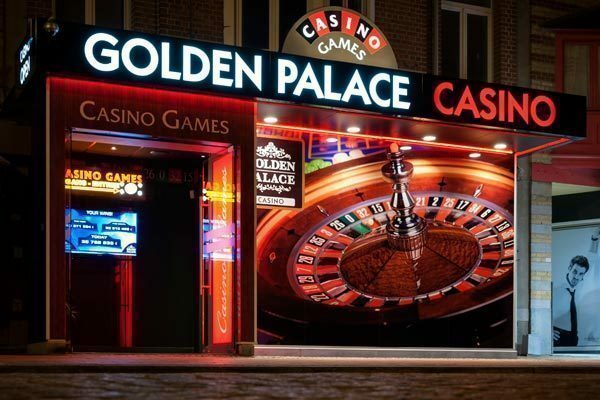 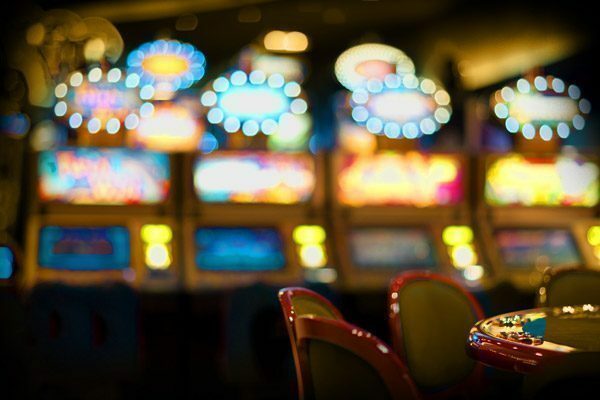 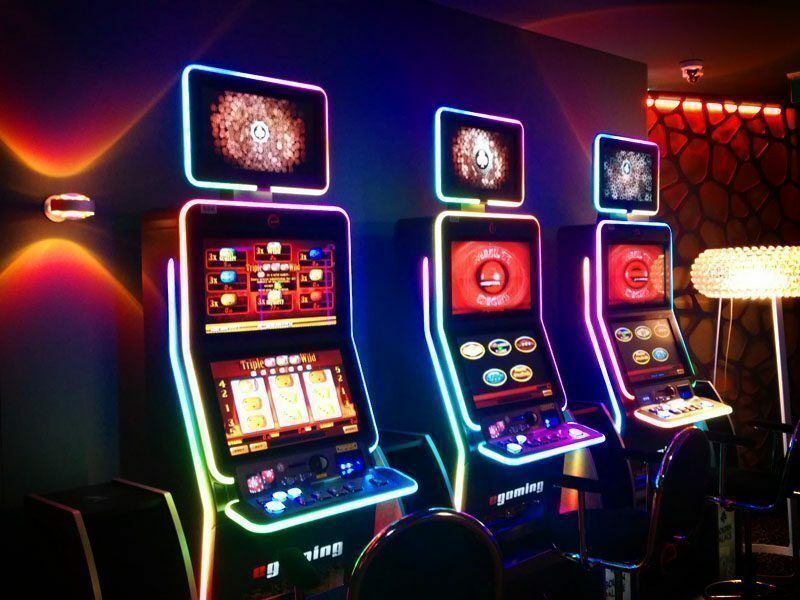 If you are already familiar with the Golden Palace Casinos, it is no longer even necessary to assure you of the fact that the most popular slot machines will be awaiting your visit! 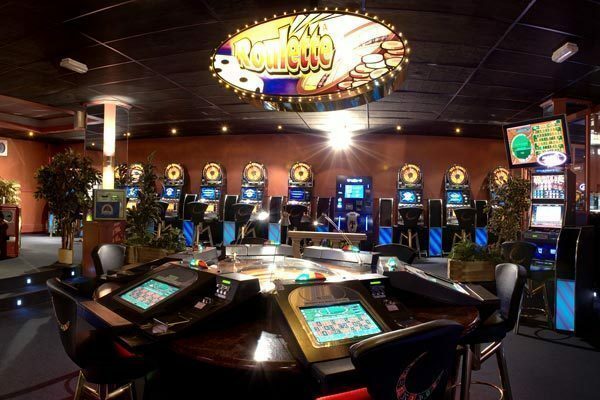 If your preference is trying out the newest machines on the Belgian market, you have also come to the right place. 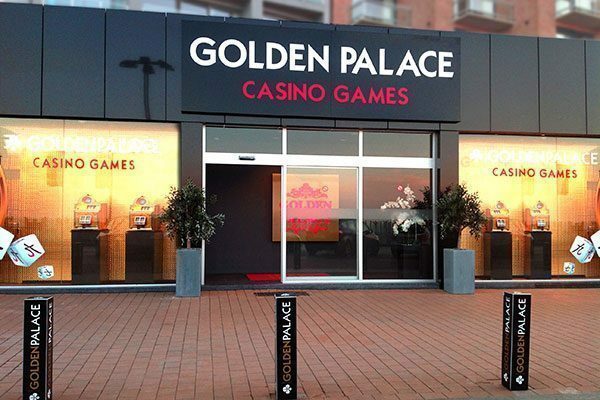 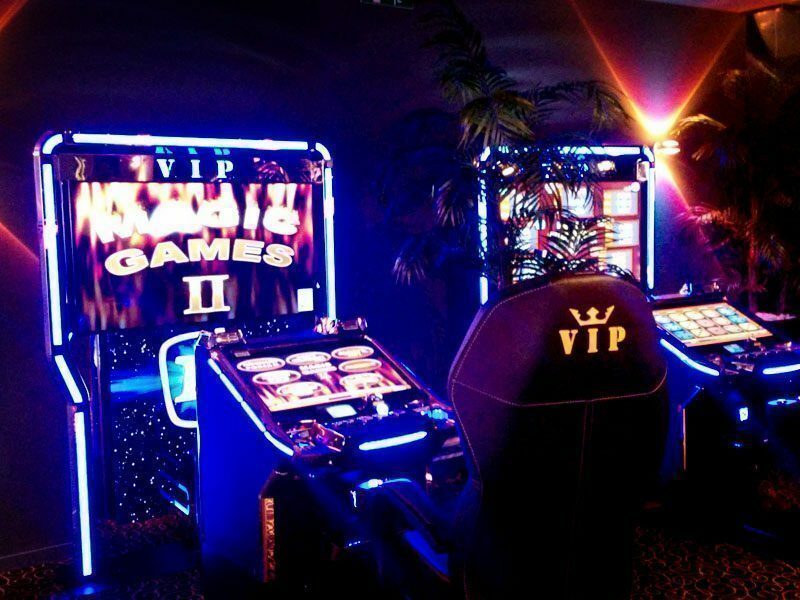 Being the main Belgian supplier, we of course make sure that our Golden Palace Casinos are equiped with the most recent slot machines. 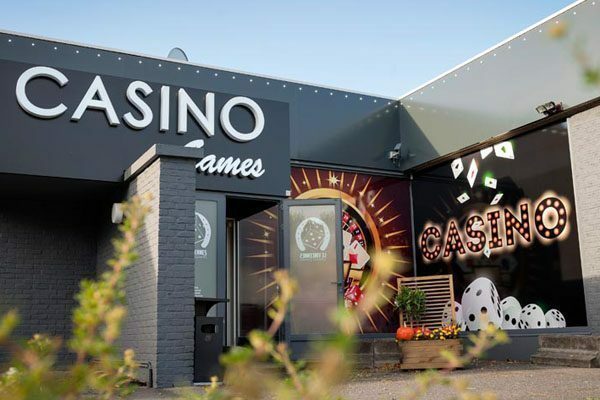 Our friendly staff will welcome you with open arms, day and night, whenever you would like to experience the thrill of our games or the events organised throughout the year. 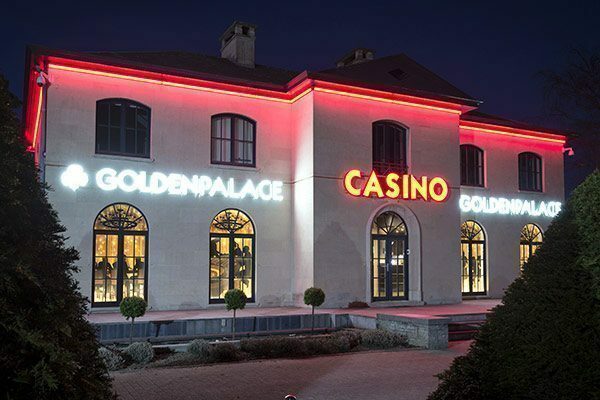 To see an overview of these events, please don’t hesitate to check out our agenda.